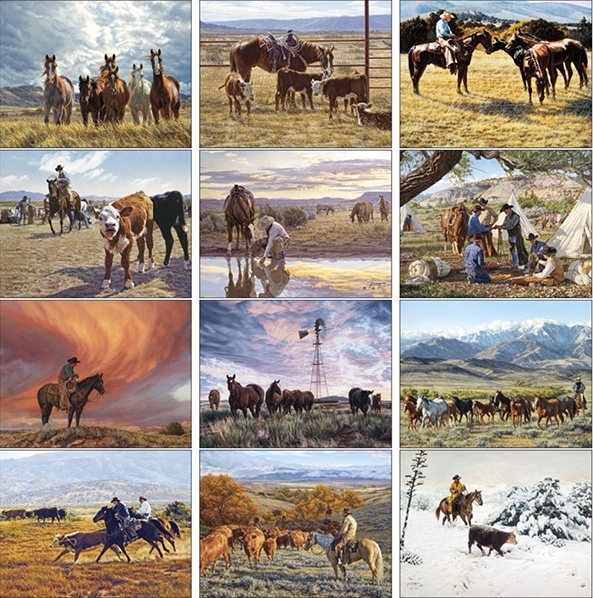 Enjoy 12 months of amazing views of life on the American West. 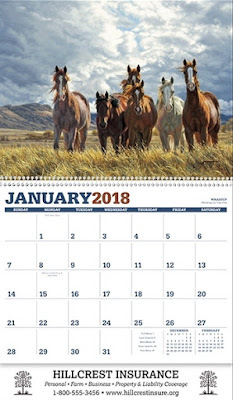 From horses, to cattle, to cowboys, this calendar has it all. 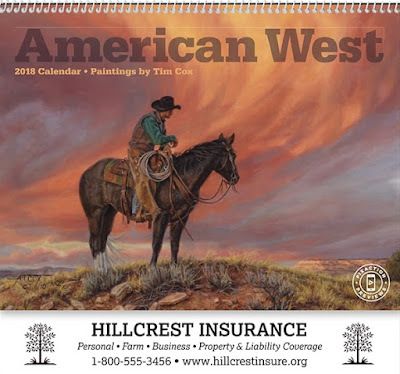 Size Open: 10 7/8" w x 18 1/2" h.
Size Folded: 10 7/8" w x 10 1/4" h.
Imprint Area: 9 1/2" w x 1 3/8" h.
Priced as low as $1.60.